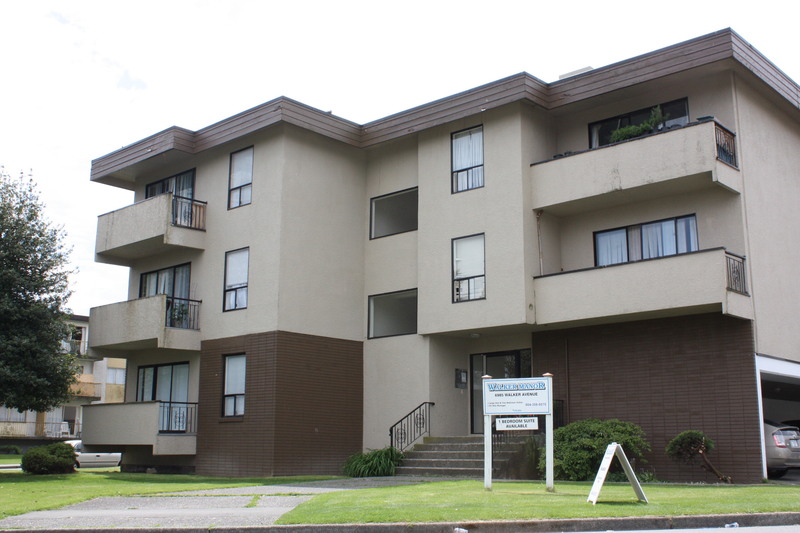 Walker manor is a boutique building with only 24 units in a 3 story walk up. 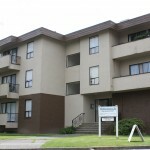 All units have large balconies, it was fully renovated in 2009 with upgraded kitchens, bathrooms and all new flooring. 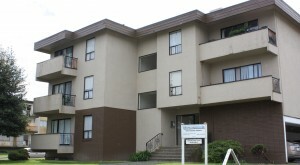 It is located at Highgate Mall that has all major shopping and transit. With full-time on-site staff to take care of all your needs living at Walker Manor is a dream.